MAD Event Management follows up a successful second year in Edison, NJ at New Jersey Comic Expo with dates and guests for their return to Garden State, and the announcement of an all-new exhibition in Charm City! 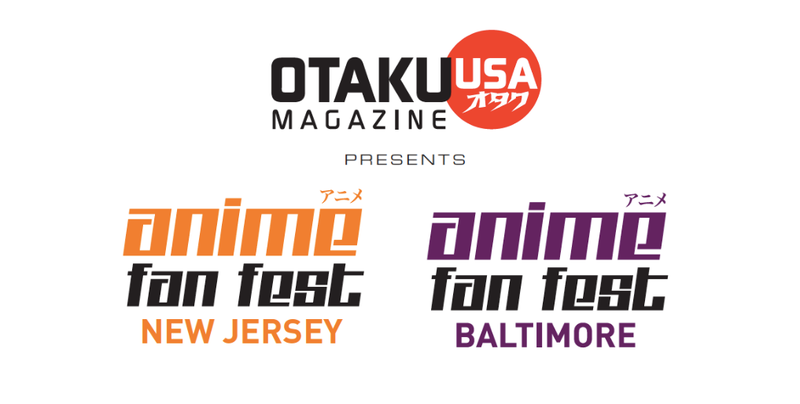 The second annual Anime Fan Fest presented by Otaku USA will return to the Garden State Exhibition Center in Somerset New Jersey April 22 and 23, 2017 with it’s special brand of geek-centric entertainment, bringing creators and fans together for two days of celebration of manga, anime and Asian culture. 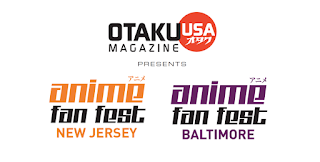 The two companies also announce Anime Fan Fest Baltimore, which will debut two months lateron June 3 and 4 at the Baltimore Convention Center in downtown Baltimore, MD. Appearing at both conventions are cosplayers Yuffie Bunny and Jessie Pridemore, along with voice actors Bonnie Gordon, Xander Jeanneret, and Mike McFarland. 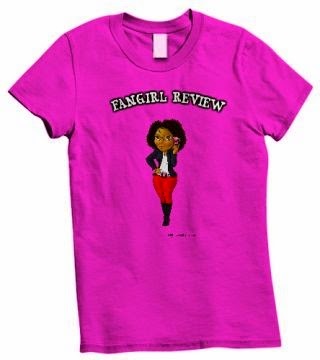 Look for more guest announcements in the coming weeks! Further programming details and our full events schedule will be available soon. For more information and to purchase tickets now, visit animefanfest.com, and animefanfestbaltimore.com.